This book examines the problems involved in making engineering decisions that affect the quality of life of large numbers of people worldwide and presents the individual, family, community and global contexts within which the engineer has to make such decisions. 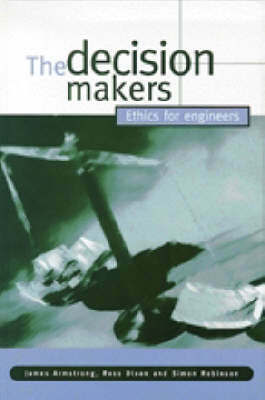 Engineering ethics are examined in this context - decisions are not reactive, but involve concepts of duty and responsibility. Engineers need to understand the decisions that they are required to make, and which decisions are likely to produce the most favourable results in the short and longer terms.